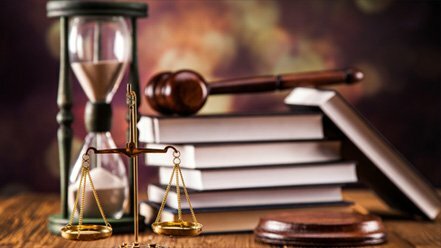 At Sadeghi & Associates are all about providing you the finest legal services and cost-effective legal solutions for your business’s needs. S&A is a firm of experienced litigators and transactional attorneys. We understand exactly how to draft a document and what happens when documents are drafted poorly. 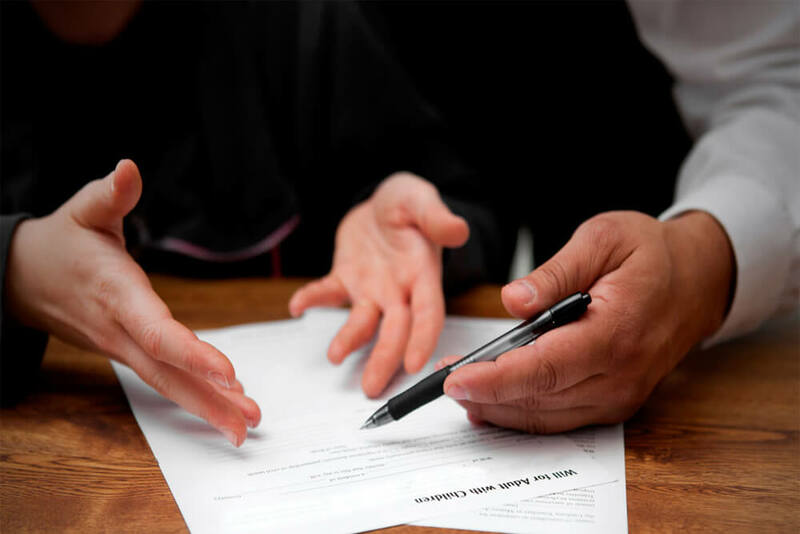 We work with you closely for all of your transactional legal needs in order to understand your goals, address your risks, and pinpoint the perfect strategy for every situation your business may face. 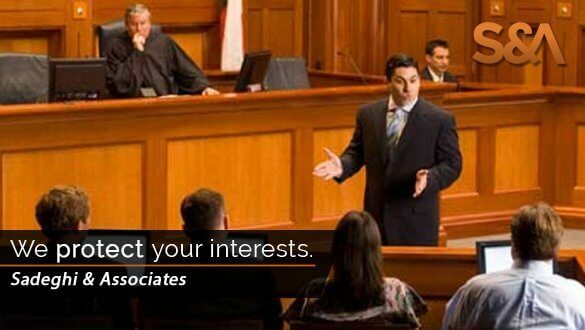 At Associates, we’re about more than just business litigation and transactional law. And on top of this, we pride ourselves in being available to our clients so that you can have your legal matters personally attended to. And our professional team aren’t just experts in their own practice areas. S&A encourages industry networking and personal development to ensure that the solutions for your legal issues are cutting edge, effective, and winning. If you’re confident you know enough about our legal services to take the next step, then contact us to book an appointment at a Associates office location in California.